Mandy is bare souled & luminous on stage. With acclaim Throughout the Folk Scene Mandy is admired for her songwriting & delivery. She has toured the UK, formed Trad 5 piece ‘Stray Hens’, & continues to write original music. 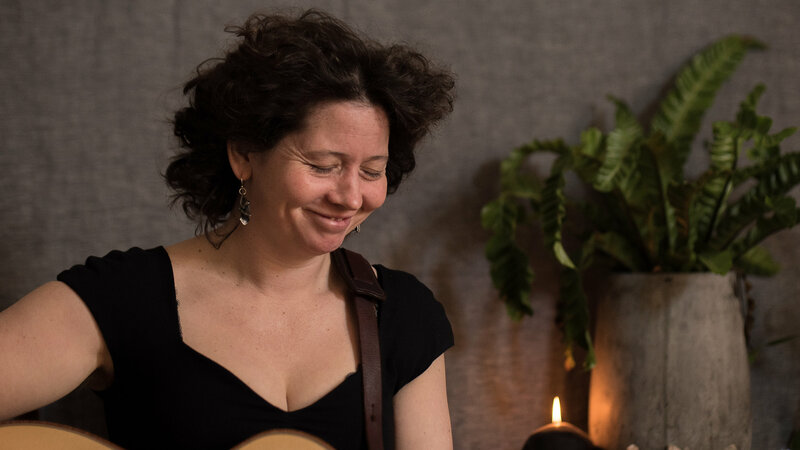 Winning the Declan Affley Award (National Folk Festival) in 2005 and the the Maldon Minstrel Award (Maldon Festival) in 2006, Mandey came second at the Port Fairy Songs of Peace and Tolerance Competition in 06 for her song ‘Riots in Redfern’. Selling out of the 2010 album Tall Tales & Pretty Colours, and due to record the Girl Who Fell Off The Wall in 2015, Mandy has collected a steady following with endorsements from Paul Brady, Weddings Parties Anything, and from well known songwriters Judy Small and Eric Bogle as much for her reinterpretations of their work as for her own songs.